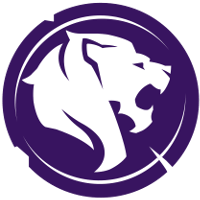 Los Angeles Gladiators	 Los Angeles Gladiators OWL Rank #5 Bischu Aaron Kim off tank Shaz Jonas Suovaara flex support Surefour Lane Roberts dps Hydration João Pedro Goes Telles dps rOar Gye Chang-hoon tank BigGoose Benjamin Isohanni support off-tank player Bischu	has signed a two-way contract to temporarily fill in the vacancy at off-tank on Gladiators Legion	 Gladiators Legion Contenders NA Rank #10 Bischu Aaron Kim off tank Dalton Dalton Bennyhoff dps Water Lee Min-seong (이민성) dps Panker Lee Byung-ho (이병호) tank Roolf Randal Stark support Luddee Ludvig Håkansson support left by frd	joining the Atlanta Reign. The Gladiators are sending in reinforcements! 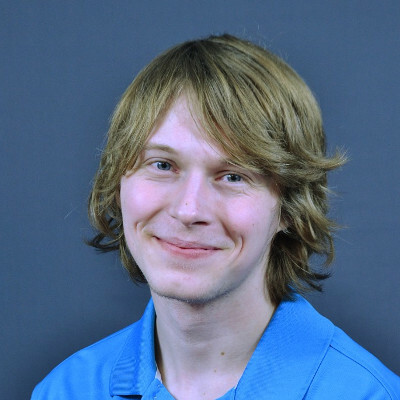 @BischuGG will temporarily lead @GLALegion while they are short-handed. Bischu has been sidelined for the entirety of the 2019 Overwatch League season with health issues. The team never announced the timetable for his return as they played Void in his place while waiting for his full recovery. The last time Bischu played in a match was February 10 when he participated in the Community Countdown preseason. 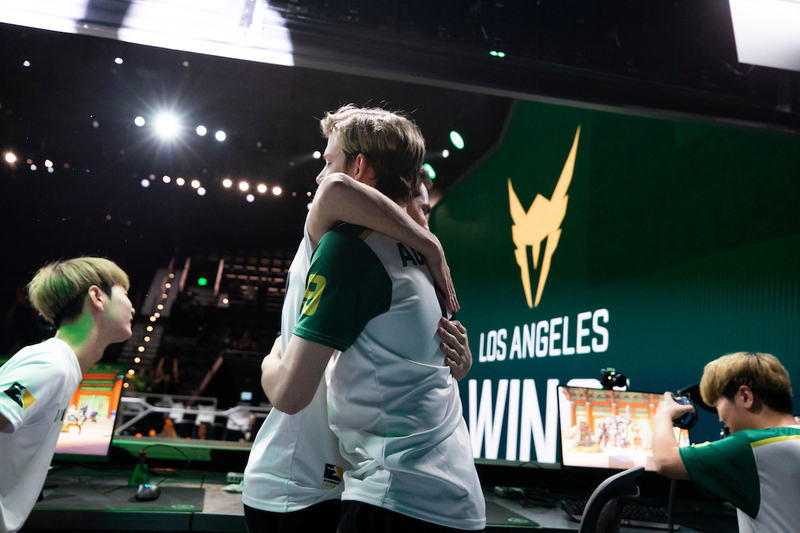 The last time he played in an official match was last year's playoffs match against the Spitfire. 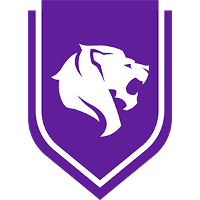 The Gladiators stated in their announcement that Bischu will only play for Gladiators Legion temporarily while they search for a permanent off-tank. Legion off-tank frd joined the Atlanta Reign last week. Bischu is now the Gladiators' second two-way player, the other being main tank Panker. Panker has yet to play for the Gladiators. It is unknown if Bischu will see playtime on the Gladiators roster following his stint with Gladiators Legion. Bischu remained the Gladiators' preferred option on off-tank even after they signed Void during the season. The next match for Gladiators Legion is April 8 against Mayhem Academy.